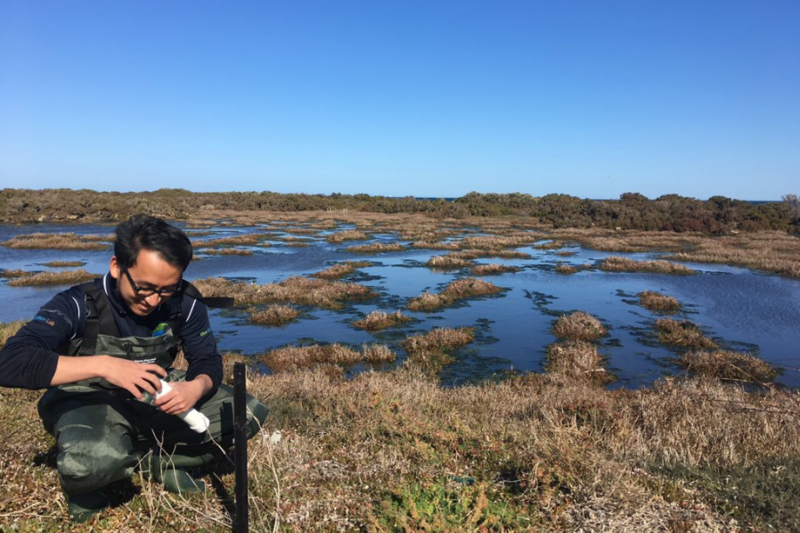 PhD student Jaya Kelvin has been busy deploying wave loggers around Port Philip Bay and Western Port (Coastal Victoria). 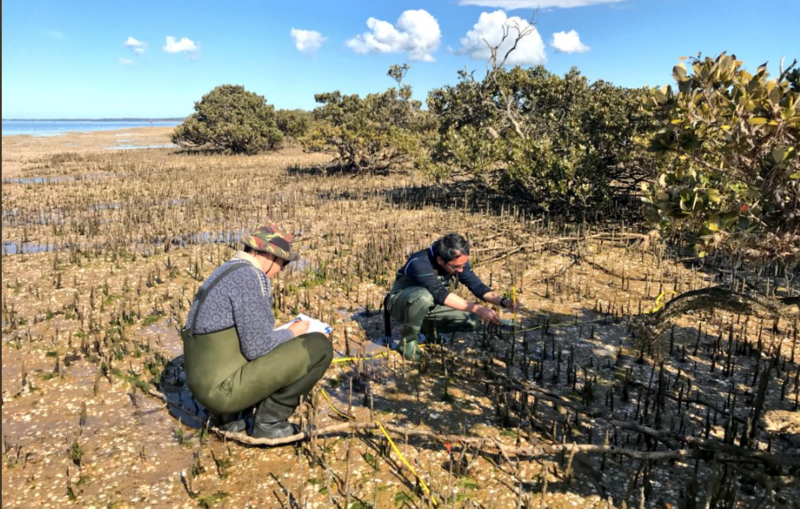 He is studying how mangrove, seagrass and saltmarsh systems help attenuate wave impact on the coast and what is the value of such coastal protection for Victorians. 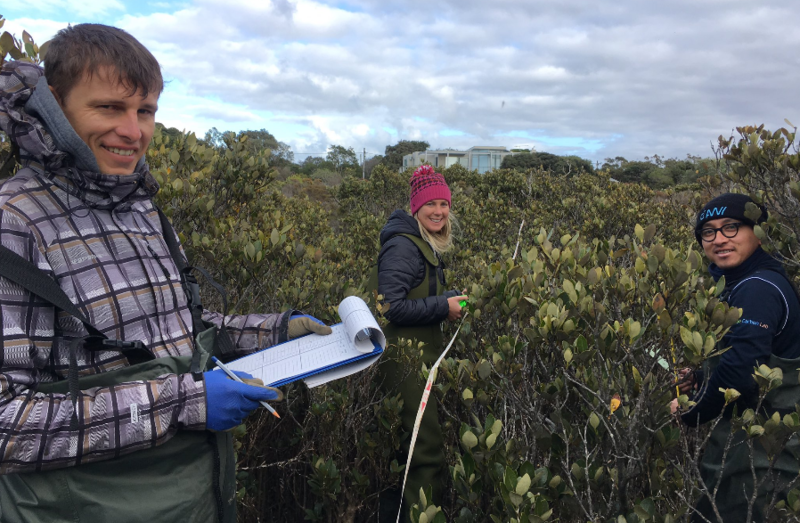 With the help of collaborators Rebecca Morris, Beth Strain, Ruth Reef, Paul Carnell and Pawel Waryszak, he also deploys Hobbos (i.e. 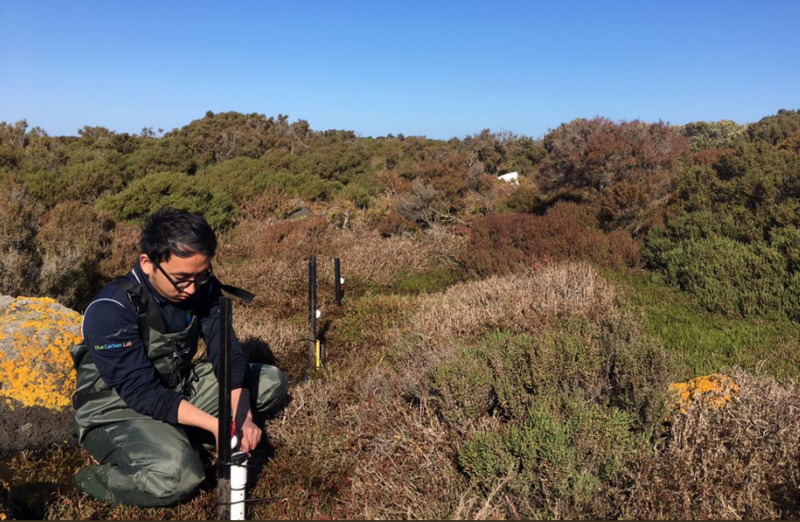 record temperature & water level), measures elevation and collects morphometric measures from the vegetation system. 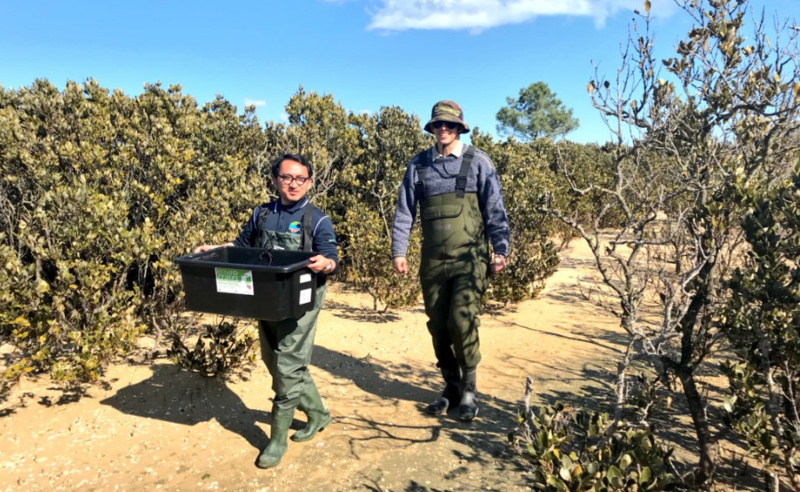 Jaya’s research is part of the Mapping Ocean Wealth program lead by The Nature Conservancy.